This Hospital was started in 2007 in Kajulu (Mamboleo area) of Kisumu town to provide medical access to the local community and the wider population of Kisumu. 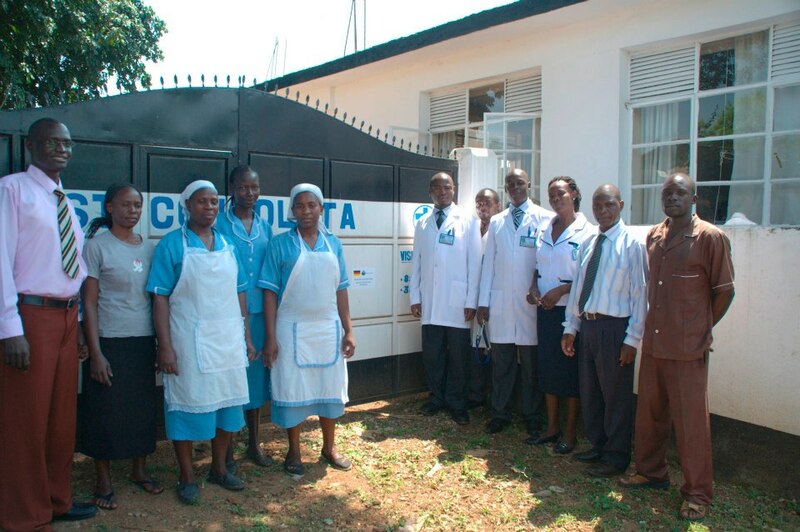 St. Consolata Hospital is one of the five hospitals that provides medical health Care to orphans and grandparents supported by Wakonyu The St. Consolata Hospital have worked with Wakonyu since 2009 and every month It treats many of their supported orphans and claim payments from National Hospital Insurance Fund (NHIF). This arrangement works well and all our claims have been settled. 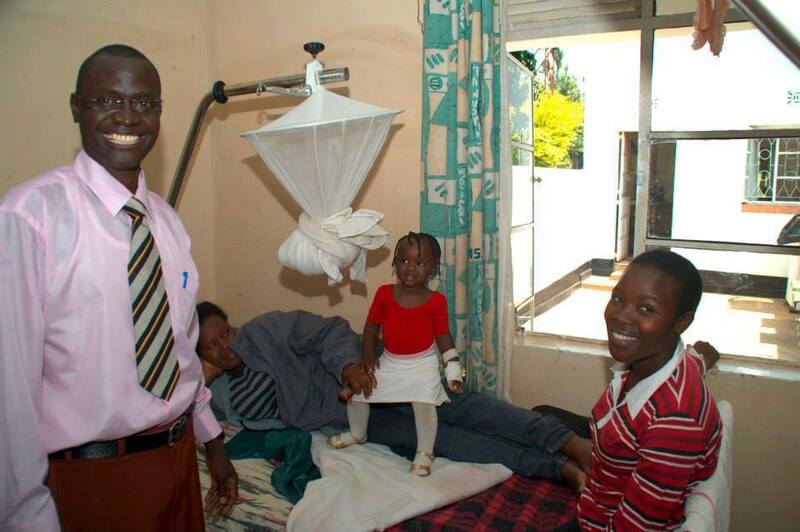 Most of our patients are from the surrounding communities and some of them are supported by organizations like Wakonyu through the National Hospital Insurance Fund (NHIF) and some are self-supported. Wakonyu supports many orphans for medical treatment in our institution through this arrangement. Many orphans suffer severe medical conditions that require hospitalization. Our facility has low bed capacity to accommodate this growing number of patients. Lack of theatre facilities limits our medical treatment to some of the orphans requiring theatre operation.